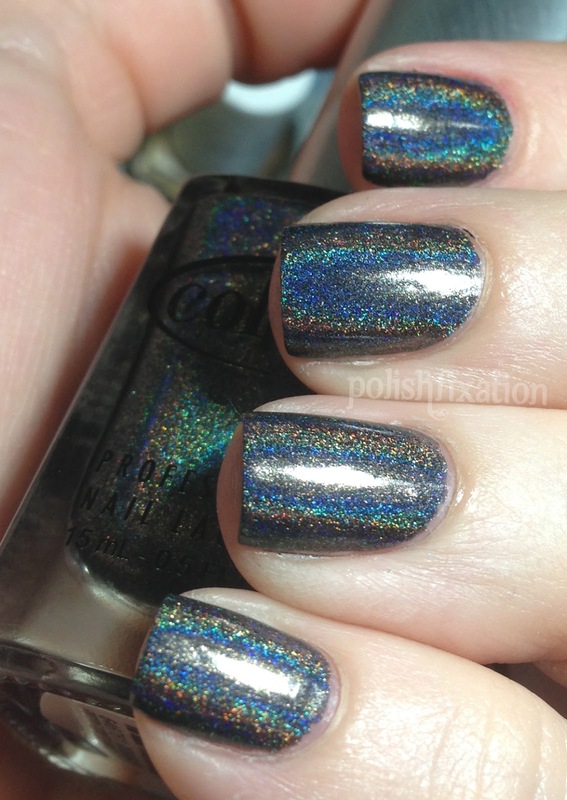 polish fixation: Oh, Holo there. 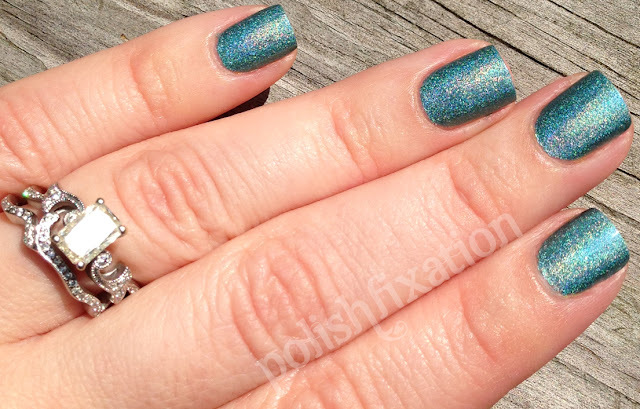 All of these were easy to apply and had great formulas EXCEPT for the last two. 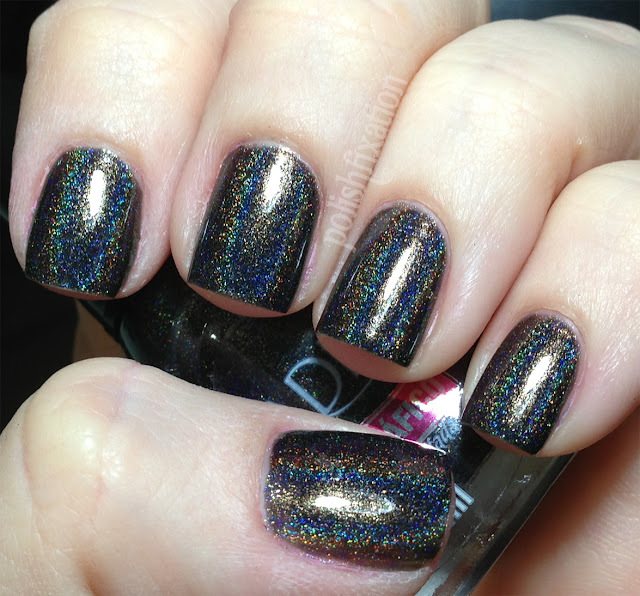 For some reason, the new China Glaze holographics did not want to play nicely for me. Sure the end result on both of them is amazing, but I will have to play around with them more to figure out how to make them apply more evenly without fighting with the streaking. 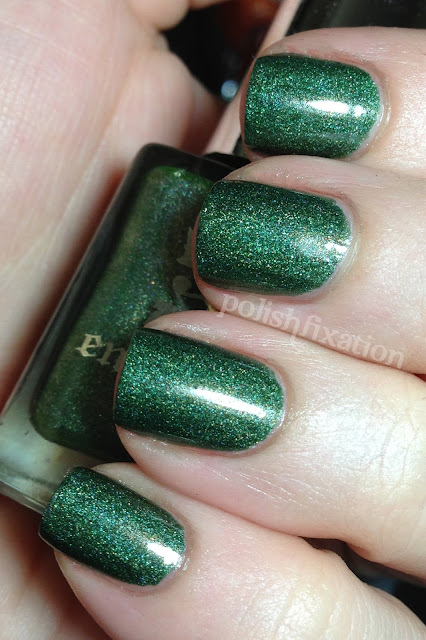 Hope you enjoyed these polishes! 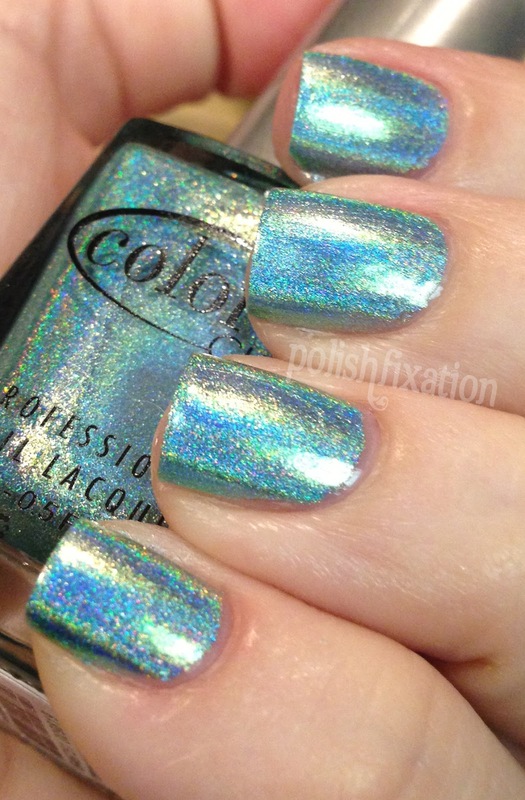 I have tons more holos to share in future posts! What a great post! There's so many beauties. 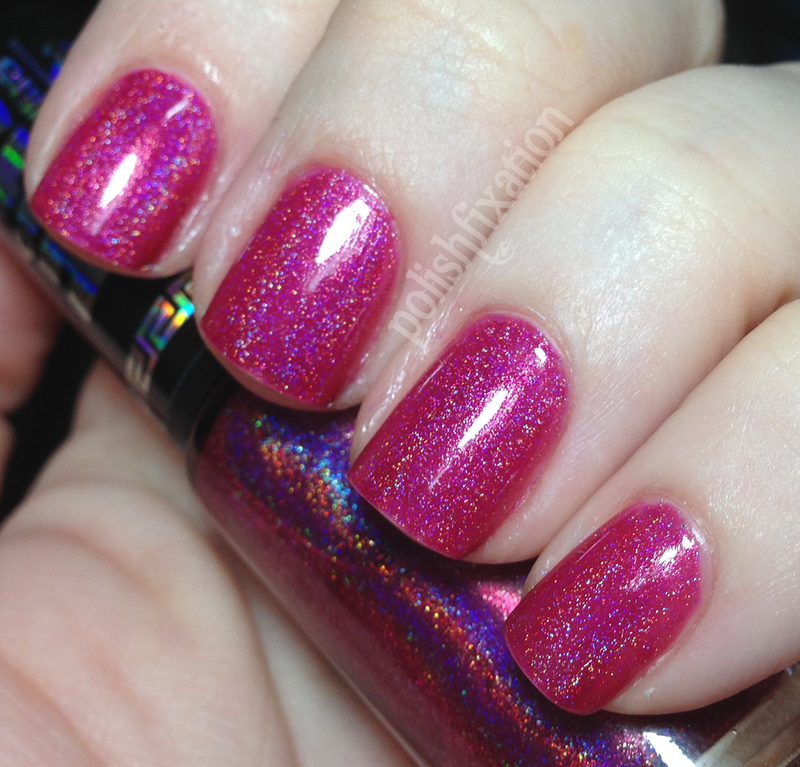 I especially love the Color Club holos.